How important is it to stock ahead? Well, it can mean the difference between spending $150 every week at the grocery store or $80 a week. It really can! For an example, let’s just look at the cost of this budget-friendly Cajun Chicken Breasts recipe from Hellmann’s. Stocking ahead on the chicken breasts when they were on sale for $1.99 saved me $2.00/lb from the regular price of $3.99/lb. That really adds up over the course of a month’s worth of meals for my family. Purchasing the Mexican blend cheese when I can get it in 2-cup packages for $1.66 each (during a Kroger 3/$5 sale) saves me $.60 or more from the regular retail price. Keeping an eye out for sales on my favorite brand, Hellmann’s, and then pairing the sales with coupons makes a huge difference in the bottom line on this meal, and every meal that I put on the table. Don’t you want to save money while still serving your family great-tasting, nutritious meals? To help you spice-up your dinner routine, Hellmann’s® and Best Foods® mayonnaise are launching the first-ever Chicken Challenge, a series of head-to-head chicken dish challenges that will help moms diversify their weekly recipe repertoire. Each week on Hellmanns.com, two chicken dish “challenger” recipes from Chipotle Lime Crusted Chicken to Baked Buffalo Chicken will go up against one of the most popular recipes on Hellmanns.com, Parmesan Crusted Chicken. Try one of the featured Hellmann’s® chicken recipes each week and cast your vote for your favorite! After participating, consumers can enter into a sweepstakes for the chance to win a $5000 grocery store gift card and other daily prizes. The Cajun Chicken Breasts is already a favorite for me because it has that spicy flavor that I love. (I usually double this recipe.) We eat it for dinner and then use the leftovers for lunch the next day. To cool off the spice for the kids, I cut it into strips and let them dip it in a little hummus or sour cream. 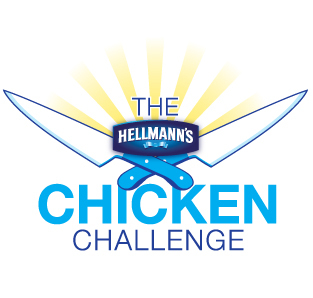 You can’t go wrong checking out The Hellmann’s Chicken Challenge sweepstakes. Besides getting motivated to change-up some of your own menus, you’ll get to vote for the recipes you like best. And you might even win some free groceries! Head over to Hellmann’s, pick out a couple of recipes to try, and vote for your favorite. CHECK OUT HELLMANN’S CHICKEN CHANGE-UP ON FACEBOOK FOR DAILY GIVEAWAYS WHEN YOU CLICK HERE! Faithful Provisions’ Disclosure: This is a sponsored post. Hellmann’s product and additional incentives were provided to me. All opinions stated are my own. One of the reasons that I agreed to participate in the Hellmann’s Chicken Change-Up is that Hellmann’s is my favorite mayonnaise. As you know, I’m a frugal shopper, and I am brand-loyal on a very few items. Well, this is one of them. I stock up when it’s on sale, but if I’m out, and it’s not on sale, I will still get it. I think it has the best taste. 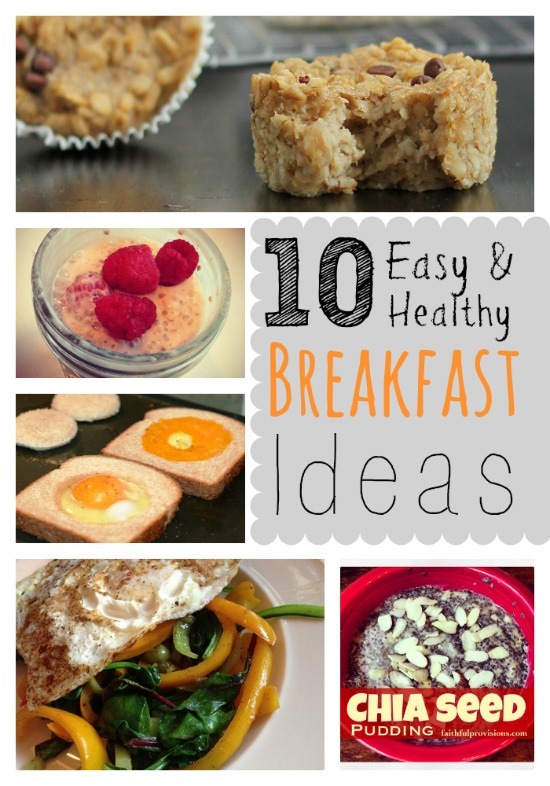 How do you create budget-friendly recipes for your family? 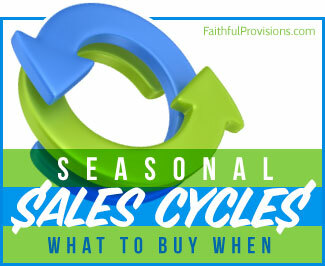 Do you take advantage of sales and stock ahead? If not, what’s holding you back?